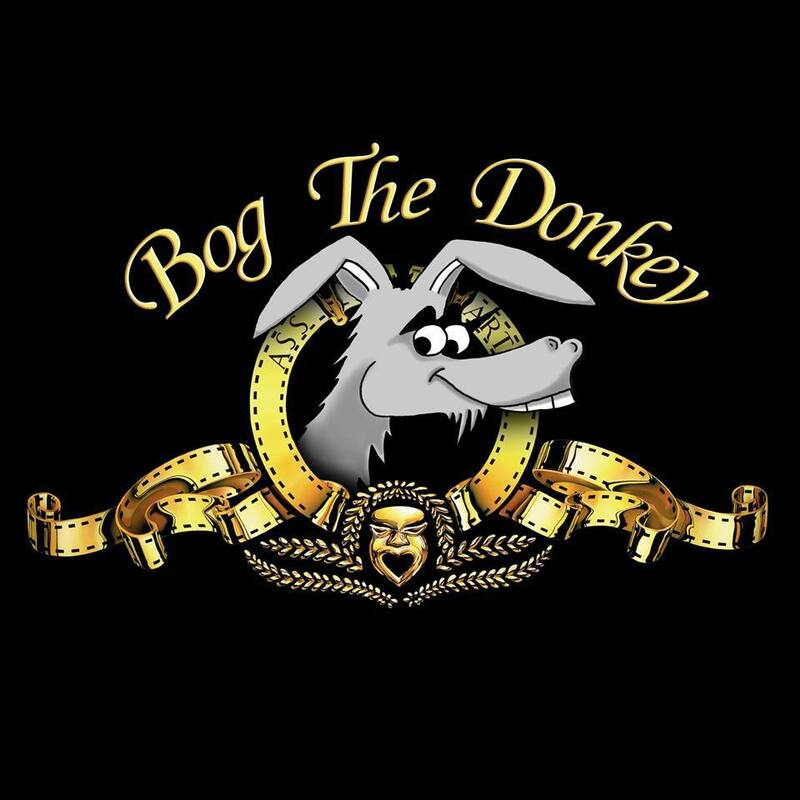 Bog The Donkey were formed in 1995. They are one of the most successful and distinctive bands currently playing out of Ireland. They play all of the major festivals and clubs throughout the country, as well as touring the UK and USA on a regular basis. What? With around 80 years of musical experience between them, these guys really should know their trade. And it really shows in their live performances. Their regular show is an incredible mix of every kind of music. This really shouldn’t work, but somehow every track seems to compliment the next effortlessly. It really is a beast of wild energy, with controlled musical finesse. The set the guys have compiled for Weddings is a clever and thoughtful mix of classic ‘Sing-a-longs’ and ‘Floor-fillers’, ranging from steady waltzes to unforgettable party tunes. The band pride themselves in being able to suit any wedding audience, and have even been known to occasionally invite members of the audience to join them onstage to add to the musical fun. Yet, through all the different styles and songs the guys can perform, they always manage to keep the ‘Bog The Donkey’ essence of fun and high standard. Our advice is to just go out and see Bog The Donkey live. I guarantee you haven’t heard or seen anything like them before. If you’ve already seen Bog The Donkey you know exactly what all the talk is about. 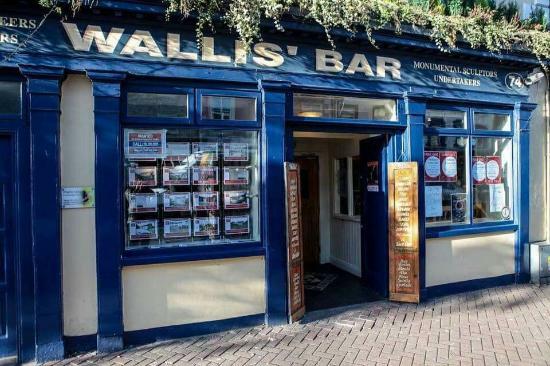 If you haven’t seen them, then get along to one of their gigs and enjoy the craic with the lads.